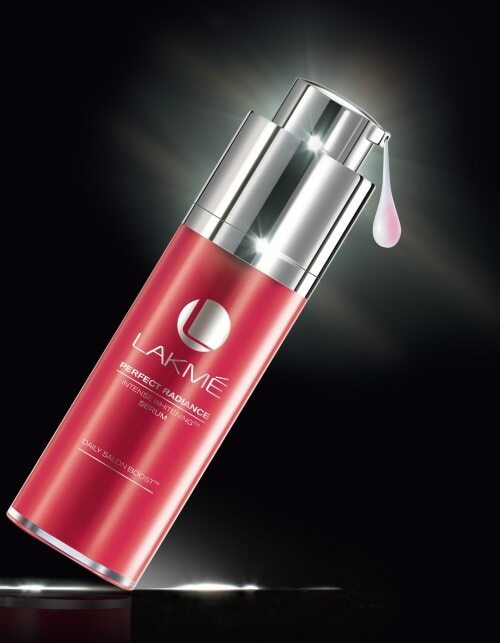 You’ve trusted the Lakmé Peach Milk Moisturiser as your go-to hydrating product for years now. 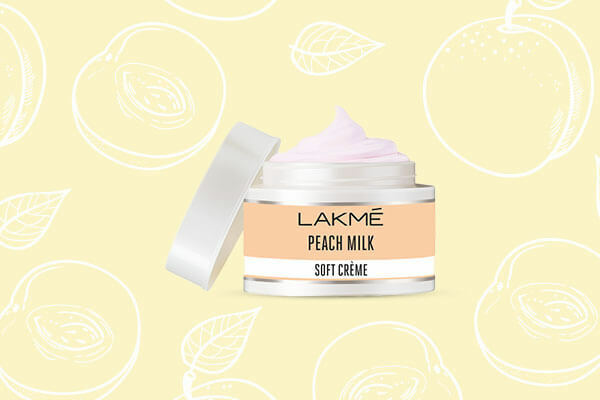 So you’d be excited to know that the new version, the Lakmé Peach Milk Soft Crème Moisturiser that comes in a whipped cream format, could very well be your secret to flawless skin this winter. 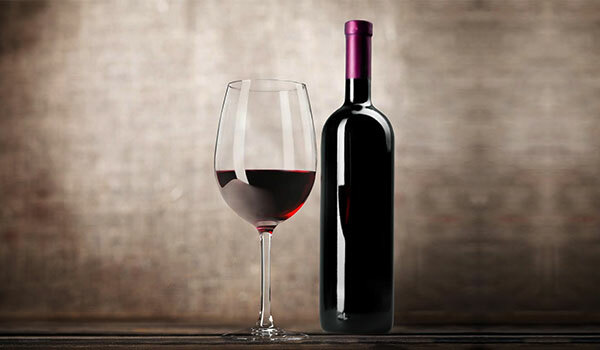 Wondering what this product is all about? We’ve decoded it all just for you! 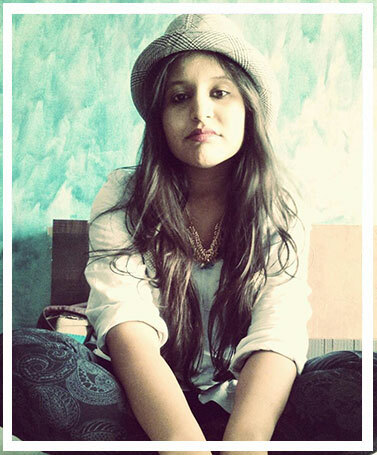 Winters are when our skin is totally out of control. Dry skin and itchiness are an everyday worry. This is when you address the problem—your skin is parched and dehydrated and in dire need of hydration. If you want to be winter ready for the sake of your skin, it’s time to get your hands on the Lakmé Peach Milk Soft Crème Moisturiser that’s the perfect solution to the dryness. It’s easily absorbed into the skin and locks in moisture for as long as 12 hours—just what you need during the winters and even after that! A fabulous source of Vitamin C, the peaches in this product work like food for your skin. 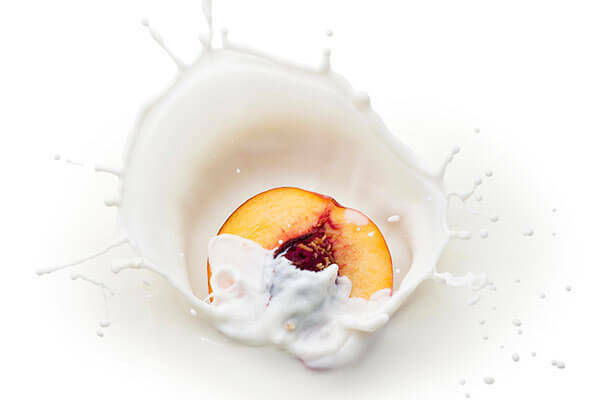 Couple peaches with the goodness of milk (that’s known to leave the skin moisturised) and you have the perfect crème for your cleansing-toning-moisturising ritual. Oh and did we mention its whipped cream formula has a soothing fragrance too? What else could you possibly ask for in a moisturiser!